Khan is accused of being an "instrumental operator" of the network. 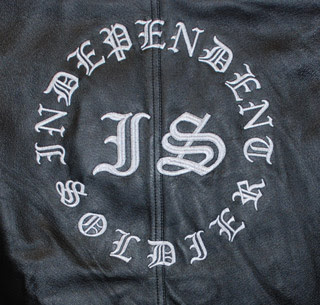 Khan has ties to the Independent Soldiers gang. An affidavit from a Winnipeg cop lays out some of the details of Project Riverbank. Among the players is a top wheel of the Wolf Pack. 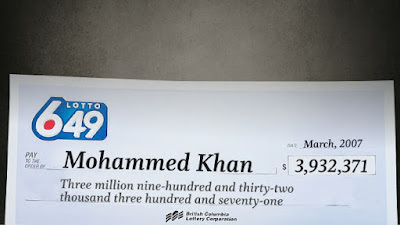 Mohammad Shakil Khan, 39, won $ 3.9m in a 2007 lottery. He accuses his financial adviser of stealing $2.3m. Also charged is a truck driver who says he inherited $14m. 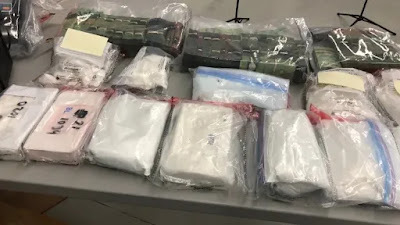 Police have laid a total of 156 charges Police say Khan led an operation in which semi drivers Allan Ronald Rodney, 70, and Shontal Kathleen Vaupotic, 32, trucked drugs to Winnipeg. They were diluted with cutting agents and distributed for sale. Police believe Khan was earning $640,000 to $720,000 per month. Winnipeg police have seized nearly $3 million worth of drugs and other property — including a semi. 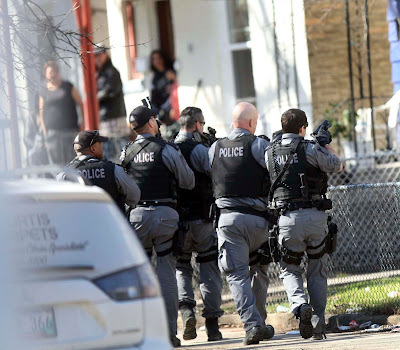 Dubbed Project Riverbank, it resulted in the arrest of 10 people in Winnipeg, who are all facing multiple drug trafficking and possession charges. 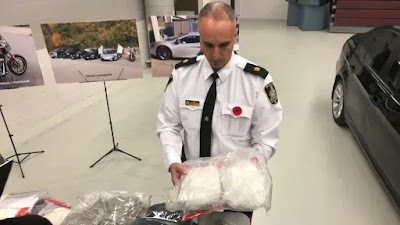 In Manitoba alone, three kilograms of methamphetamine, 11 kilograms of cocaine, 170 grams of heroin, and two kilograms of ketamine were seized. 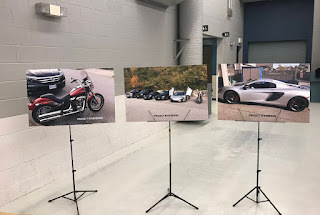 Seized items included $121,000 in cash, a Walther ​P99 9-mm semi-automatic handgun and ammunition, and $404,500 worth of vehicles. 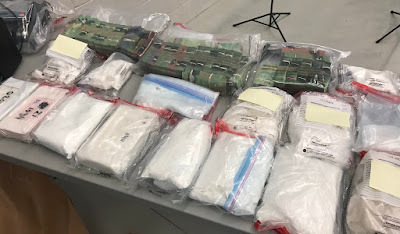 Across the four western provinces, the combined value of drugs, property, and cash seized is approximately $2.7 million. That includes $899,260 in drugs, $1,408,500 in vehicles, and $378,740 in cash. Police believe the drugs moved west to east, with the flow of drugs originating in British Columbia.